Honey Pull Over, this is the one!!! 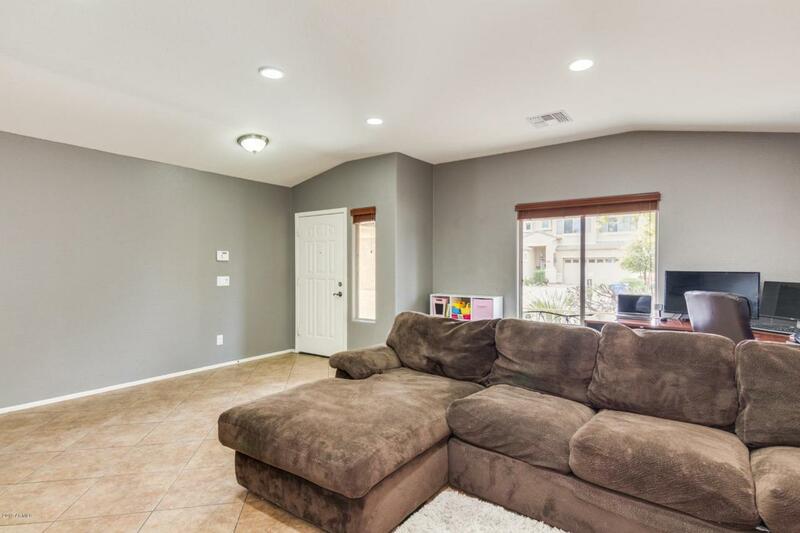 First time on the market for this single level spacious home with only one owner. 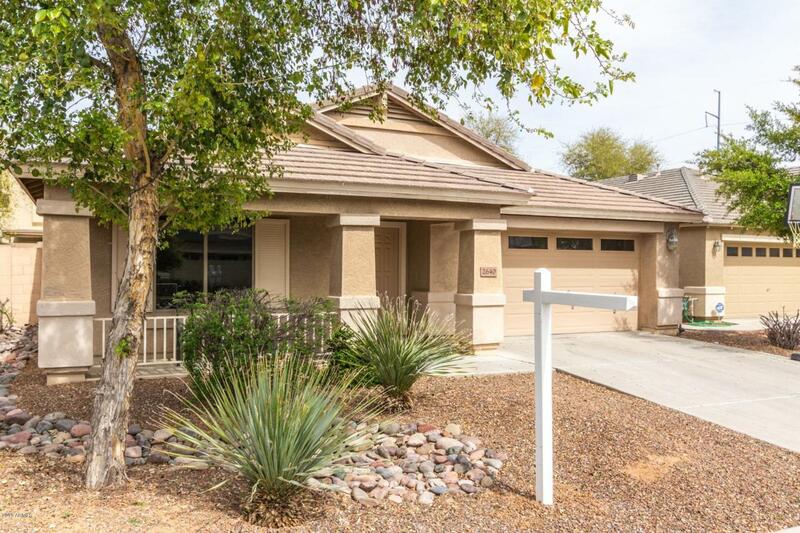 Spacious floor plan with tons of upgrades (A list is available)! 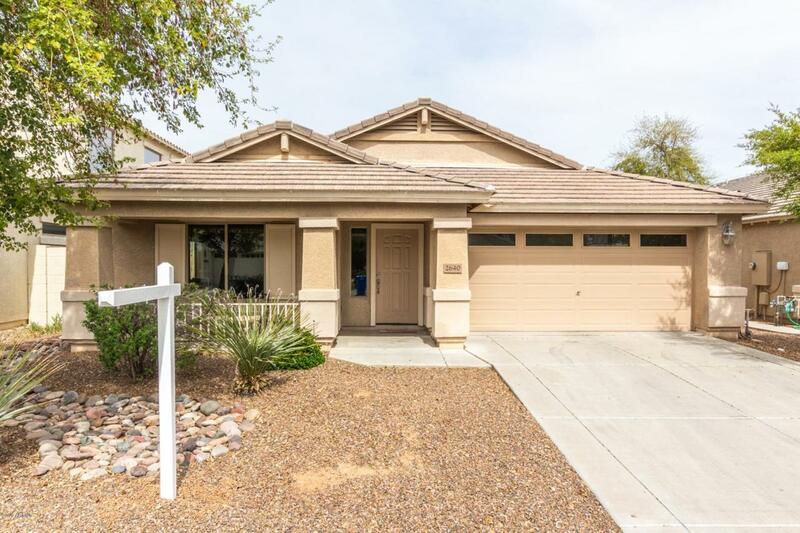 Four bedrooms, 2 bathrooms, Alexa controlled smart home, granite counter tops, large kitchen, 2 car garage, fridge, washer, dryer, water softener, and much much more. 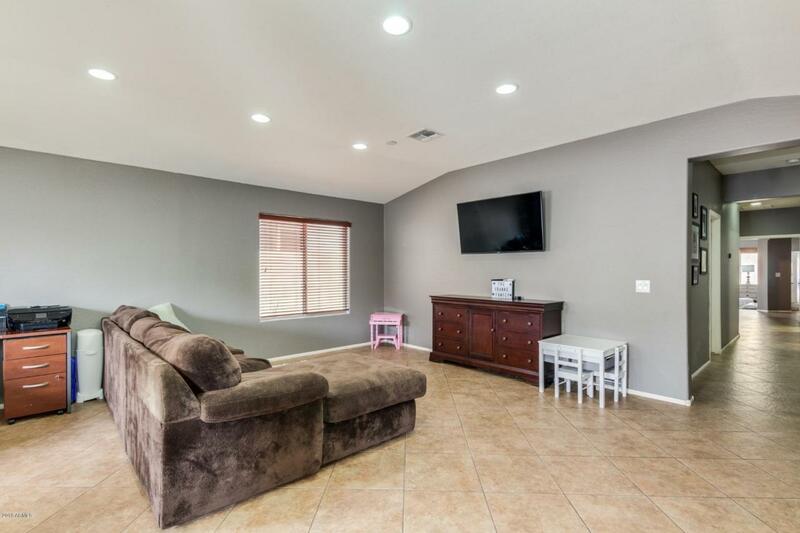 Located in a great community close to the park and PV school district. Come see today, won't last long!